How do we offer Search Engine Optimization Services? 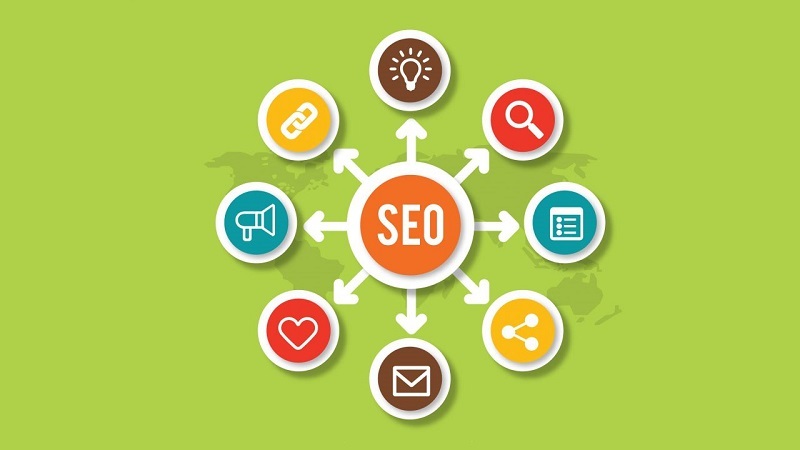 Here are seven key secrets reveals to land big SEO clients, sharpen your SEO skills a bit more and will rich with big Search Engine Optimization clients. As the old saying goes, a business needs to go out of the house for it to be able to succeed. But this is simply said than done. Obviously, it takes time before you have customers swarming into your shop to purchase your product. Visibility is the key ingredient for any kind of promotion. Similarly, in the world of digital marketing, Search Engine Optimization is what matters i.e. is your blog or your website going to show up on the search engines in the first place? Most developers know very less about the art of creating quality content. This is where the content makers can find a niche because after all, the website developers want to be read! So you might be thinking, how do we offer Search Engine Optimization? The first thing in your arsenal is the fact that your prospective client is screaming for attention. Small businesses have no guarantee of success when they are in their infant stage. The best thing to do for a search engine optimization service is to offer them poetic and passionate content. But you are there to look for the big sharks. So step ahead in the game and look towards providing quality information with relatable keywords. Offer them something with a practical solution. 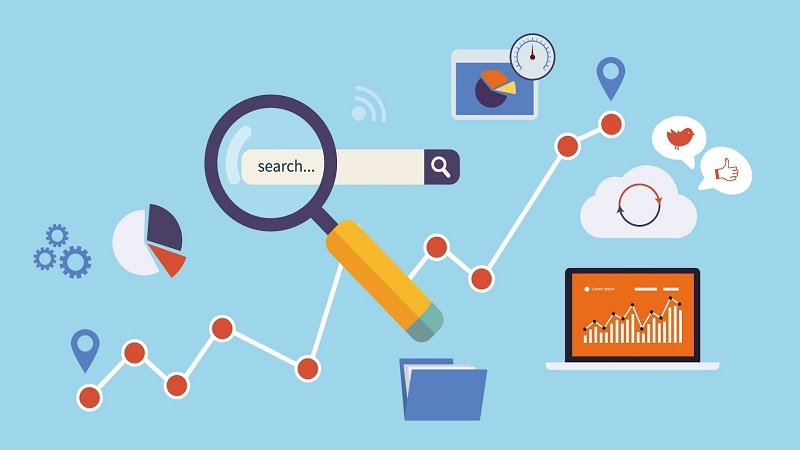 For example, if the business’ activity pertains to furniture, increase the scope of your seo clients’ business by making it reach the greater depths of the category. Use broad ranging keywords such as textile, décor, lighting etc. Second, you need to offer the good organization. Small businesses will put their content in a simple and straightforward way but they are not far from being correct. What you need to do is use the vast pool of your big brand's services and link it together. If your client sells ice cream then your content should be such that it changes his original intent. If he or she was looking for ice-cream then maybe your content can make them turn from your ice cream to their shakes and then to their accompaniments and after everything, they might look into the sweet meet selection and buy them. Thirdly, you need to know the field in which you are playing. Most content makers won’t know where to go with this. The internet search engine framework is made up of various algorithms which link together to form an effective system of data retrieval. If you know how and why the search engines decide to put something ahead of another, you will be able to manipulate the system to your advantage. Small businesses are completely fine with a content maker who will put together a combination of nice sounding words. But you need to get to the big boys. To do that, do the homework and get to know how the search engine optimization works. Get some search marketers to assist you in your work. Fourthly, what you need to do is be a problem solver. Usually, small businesses and brands are looking to sell something. 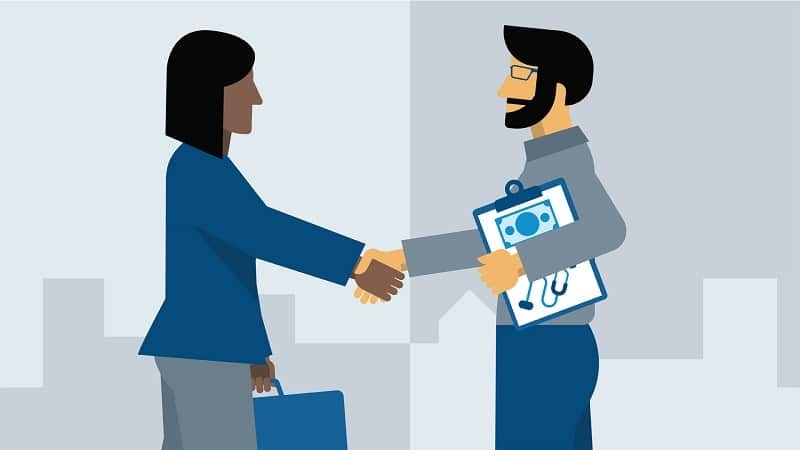 In fact, most of the biggest businesses offer services that need to be dished out in such a way that the viewer will feel compelled to contact them. Copy-writing differs from traditional writing in this very regard. A piece of content is known to have satisfied its purpose when the reader is prompted to act upon it. 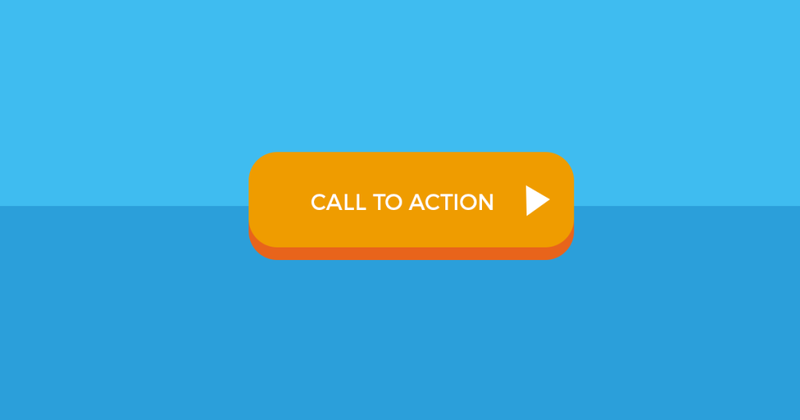 So when you come up with content, make sure that the action call gets its right amount of significance. At the same time, if you draft a concrete solution for the audience, they will want to react. You provide them with the right facility to be able to put their intent into reality. Your work will contain words that make a person react in a material way. If you do this, you will receive greater traffic. The search engines will put the concerned page on priority. Fifth, you should follow the trend. While you may want to deviate from the constraints of stereotypes, you must remember the mammoth status that social media has acquired. And if there is one thing certain about social media, it is the fact that it works on hashtags. The basic science of hashtags follows that they are not made up by a single person. A keyword only trends on social media if it is shared by multiple people. Small businesses are often confined to localized retail and perhaps the word of mouth is more useful for them then hashtags and keywords. So to capture big Search Engine Optimization- SEO clients, keep yourself up to date with the newest and most hip medium of marketing i.e. social media. Sixth, you must have a plan. A large client will only come to you if you offer it consistency. You might have written that one hit wonder which turns on the spotlight on your prospective brand. However, as soon as the spotlight starts to fade you find out that the brand in question is no longer satisfied. This could work for small businesses or local franchise who are happy with that one moment in the sun. But a large business would want its material to show up regularly on the search engines. 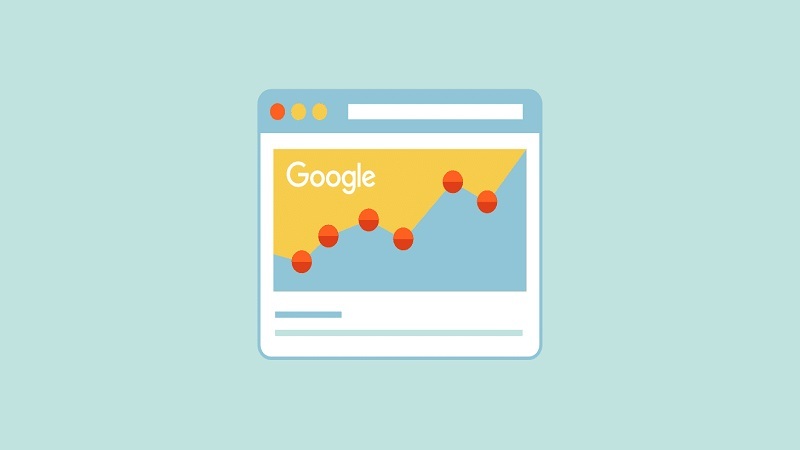 So while you may use the techniques above to maximize the Search Engine Optimization of your brand, you also need to provide them with continuity. This can only be done via an efficient content marketing plan. Last but not the least, study! If you look into the world of internet traffic, you will realize that a website works best when it is in tandem with its target market analysis. Without knowing the demographics of your audience or who you are catering for, you are quite vulnerable to falling into a ditch. On the other hand, if you are well studied you will know what to and what not to utilize. More so, a large business would be extremely satisfied with you if you seem to know their market plan. 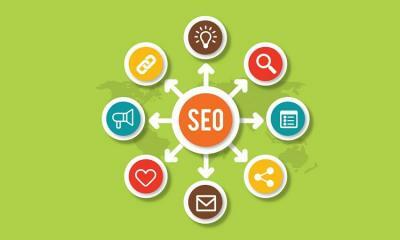 Follow up on these tactics intelligently and your portfolio will be rich with big Search Engine Optimization clients. Catriona Jasica loves to analyze things and to write about them. Just love reading books, traveling and movies which is basically my ultimate inspiration for writing different kinds of blogs. I find all these things very interesting and always eager to share my views with other people. You can find my other blogs at TopVouchersCode.